An Alaska man who tried to kill himself is accused of second-degree murder after prosecutors say a bullet passed through his head and took the life of his girlfriend. 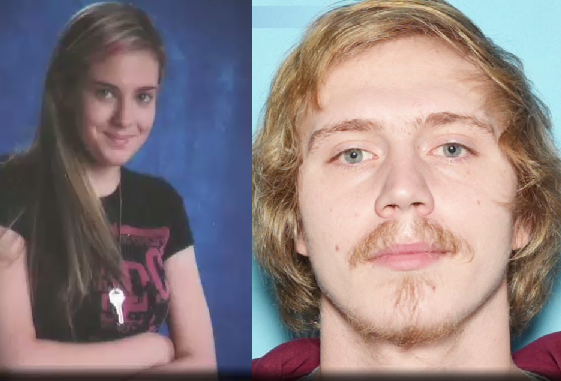 Victor Sibson and Brittany-Mae Haag were hospitalized after the April 19 shooting at the couple’s Anchorage apartment. Haag died the same day, but Sibson survived his self-inflicted wound. Only one casing was found at the scene, and the bullet was recovered from Haag’s chest during her autopsy. Prosecutors believeSibson’s blood alcohol level registered at three times the legal limit, according to Assistant DA James Fayette. Sibson said that he couldn’t remember the specifics of the shooting.. The 21-year-old Sibson was indicted by a grand jury last week. He turned himself in to police in Anchorage on Friday after police issued an advisory saying officers were not able to find him for two days. 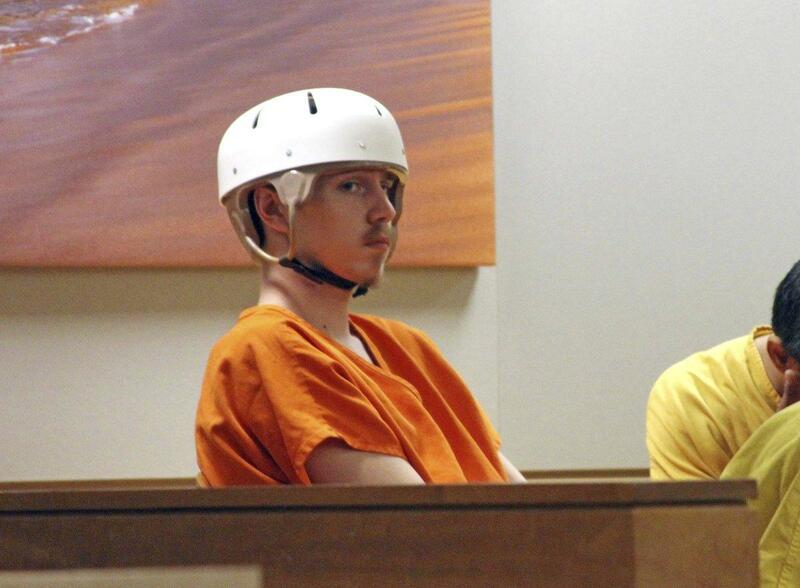 Wearing a helmet in court Sunday to cover up his injuries, he told the judge that he is unemployed and could not afford a lawyer. Haag, 22, was trying to prevent Sibson from killing himself when she was shot.